These informative workshops will share ideas from previous winners, show you ways to make your entry book stand out, walk you through the steps from creating an entry book to touring the project with a team of judges. Two ways to enter: complete and return one of the fillable forms below or click on the link to register online. If any photos being submitted were taken by a third-party photographer, the photographer’s written authorization to use the photos is required. During the application process, you will be prompted to upload the agreement signed by the photographer. 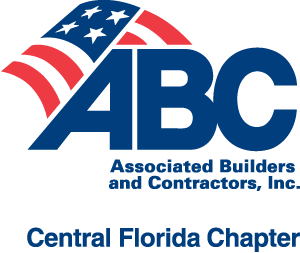 For questions regarding the application, competition or awards banquet, contact 407-628-2070 or eic@abccentralflorida.org.